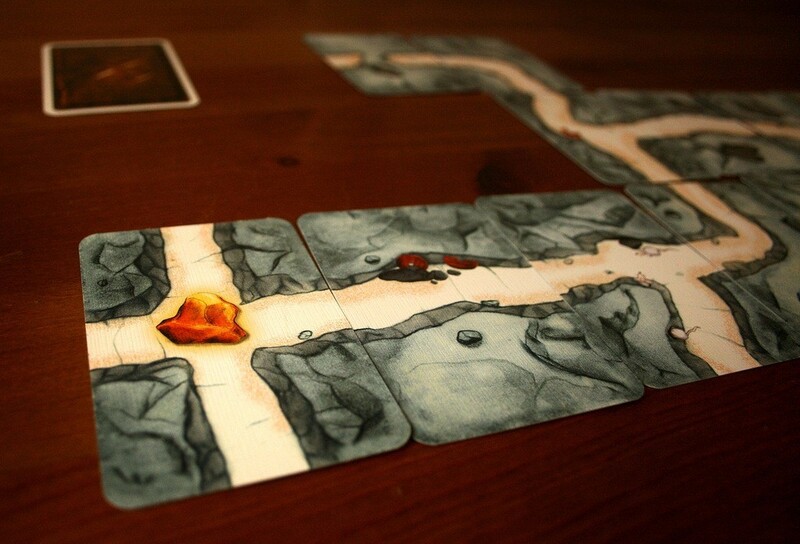 You and your Dwarven brethren dig for gold in the depths of a mine. Suddenly, a pick-axe breaks and the light from the lantern goes out. 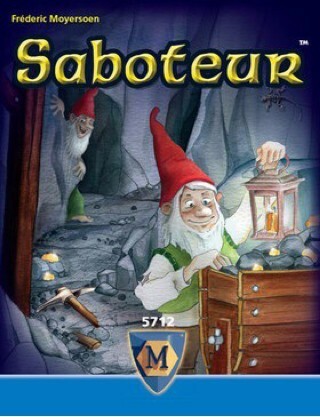 The saboteur has struck again - but which of your fellow players is a saboteur? 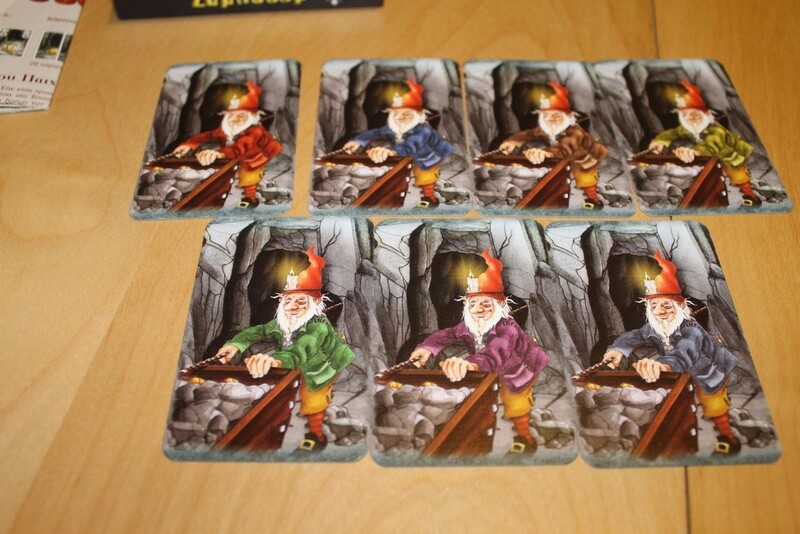 Discover the traitor in your midst while questing for gold in this path-laying card game for 3-10 suspicious dwarves. Sorry, no description was entered for this product. This product is at our remote warehouse and will take a few extra days to ship to you. 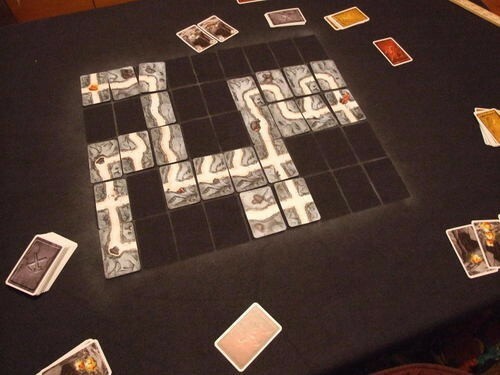 For 3-10 players After three rounds, the player with the most gold nuggets wins the game.